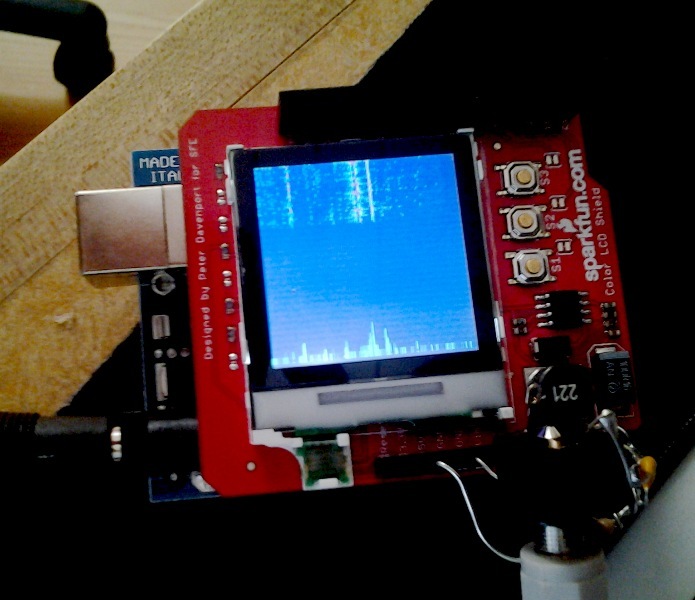 Looks like the Arduino platform is getting popular and popular among amateur radio community. I’ve been reading a lot’s of interesting projects based on the Arduino, from CW Players, to antenna tuners, beacons, keyers, and rotor controllers, magnetic loops controllers and more. The Arduino looks is so popular that the ARRL is also publishing a book dedicated to application in the amateur radio use. Well, honestly I’m not so inclined to microprocessors programming and related subjects,Â and I believe I will feel more confortable with the other misterious device named Raspberry Pi, since is much more closer to my daily work that what the Arduino is. In any case i will attend to a meeting dedicated to the Arduino and the Ham Radio applications that will be held at my local ham radio club in Firenze in the coming January.